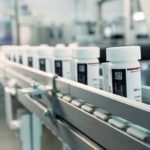 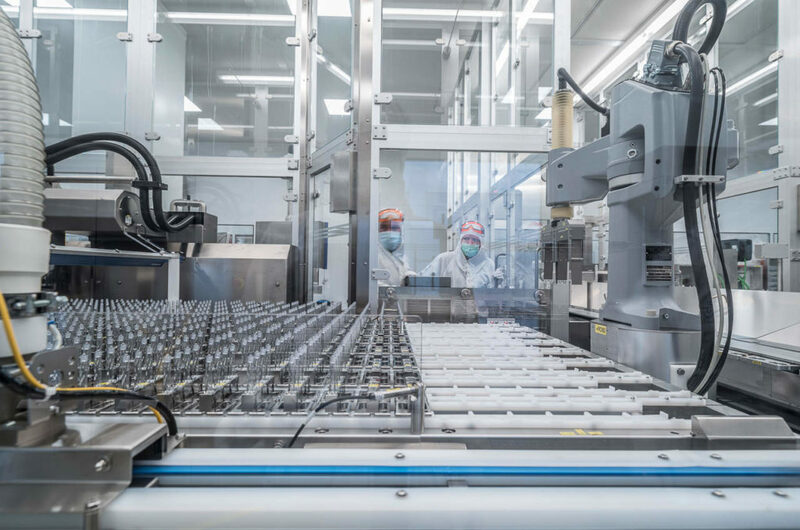 PCI Pharma Services (PCI), a full-service provider of specialist outsourced drug manufacturing, clinical trial services, and commercial packaging to the global biopharmaceutical industry, has announced the expansion of its bottling line capacity at its Commercial Packaging site in Rockford, IL. 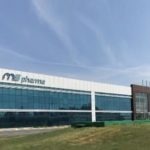 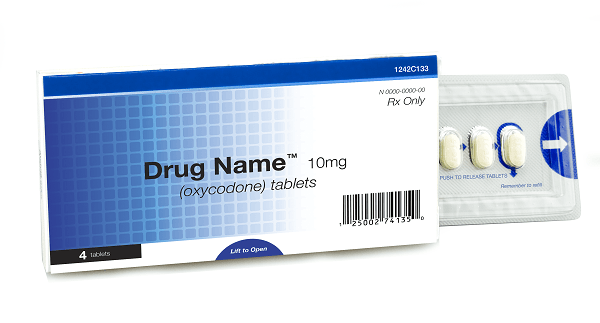 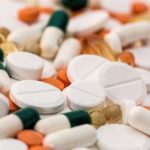 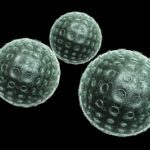 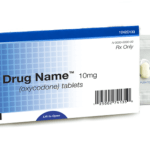 PCI Pharma Services (PCI) has announced further investment in its expansive infrastructure for packaging of controlled substances, complementing its capacity for blister packaging, a key tenet of recent calls for dispensing opioid prescriptions in limited quantity unit dose packaging as a tactic to combat substance misuse. 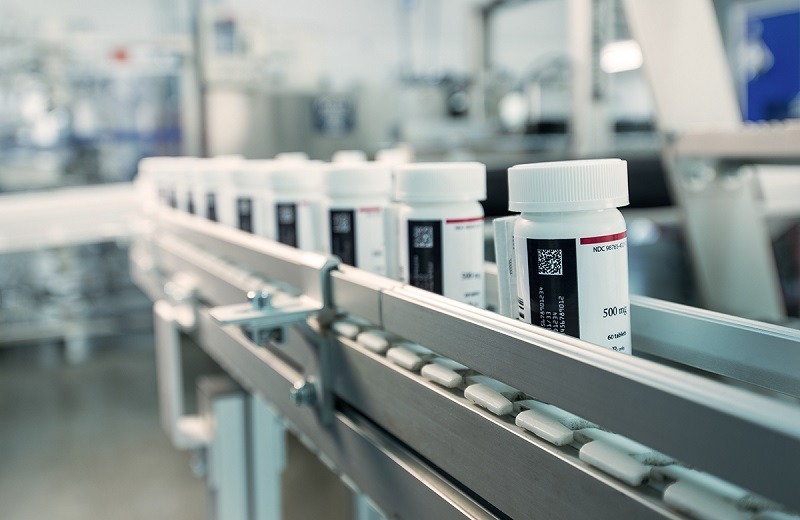 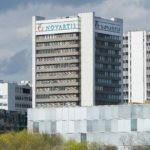 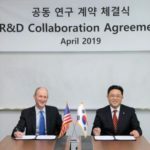 Schott, a Germany-based manufacturer of glass and glass-ceramics, has announced an investment of €300m in the coming three years in its pharmaceutical packaging business. 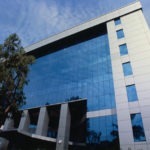 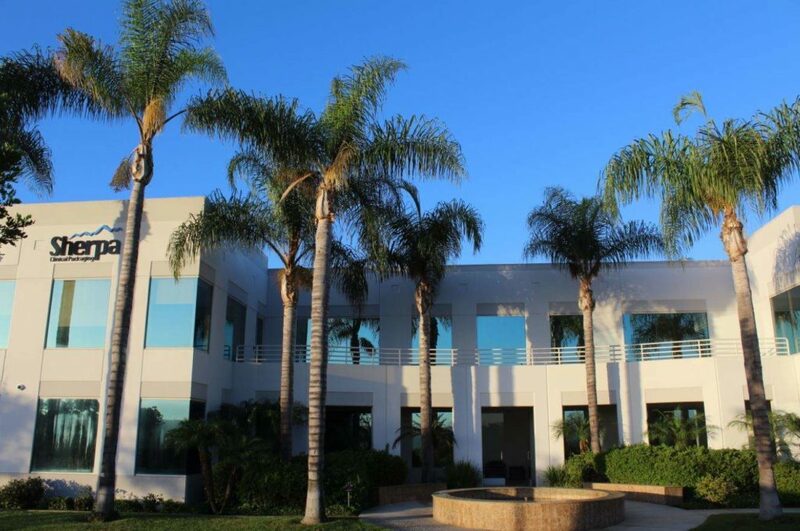 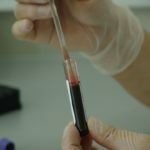 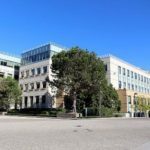 PCI Pharma Services (PCI), a global biopharmaceutical outsourcing services provider, has acquired San Diego-based Sherpa Clinical Packaging (Sherpa), in a move to expand its US operations to the West Coast. 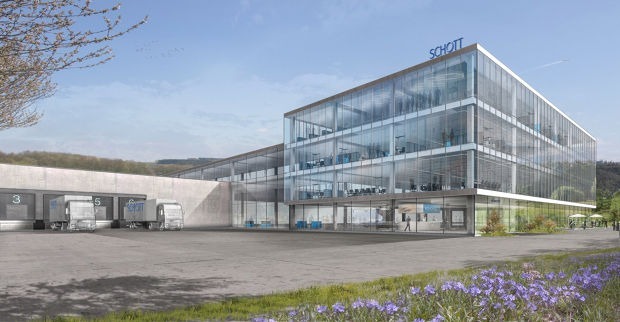 Pharma packaging specialist Schott is increasing production capacity for polymer syringes by 50% with additional multimillion-euro investment at Swiss competence center. 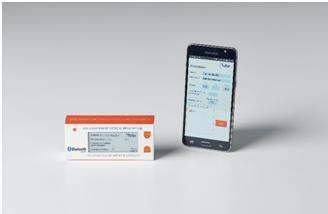 Germany-based August Faller has developed a digitized folding carton, dubbed Smart Packaging prototype “Medical Prescription”, to help patients know when the next tablet needs to be taken.